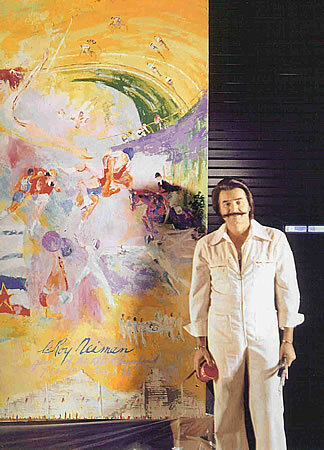 Hey Everybody... Look... We’re in a rush tonight because LeRoy Neiman is painting our next band portrait and we need to go put on various sports jerseys and make ourselves blurry before we head over to his grotto. I know he seems like an odd choice but Robert is hoping to get some time alone for a long conversation with his mustache. 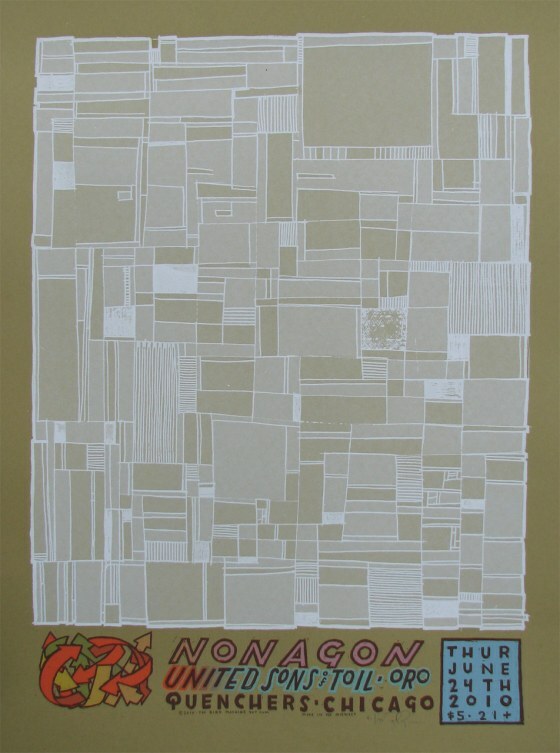 We are playing a Thursday night show with friends and kindred souls next week... and at one of our favorite venues. UNITED SONS OF TOIL- Angry socialist post-punks from Madison with a nice “Dischordy” vibe playing in the sweet spot... We’ve played with them a couple of times now and we’re big fans. ORO - Ex members of Quatre Tete opening the evening with their first show EVER... They are disgustingly talented so I’m sure it will seem like they’ve been playing out for years. Come on out. See the bands. Say “hi” to friends. Sample the bar’s legendary beer list, swell staff, and tot-laden vittles!